Anyone who deals in bitcoins and wants to keep them safe might be interested in this new $200 Raspberry Pi PiperWallet system that has been specifically designed to create bitcoin wallets from paper. The system has been created to provide security against your bitcoin wealth being hacked or stolen, and perhaps if Mt.Gox has a similar system in place, they wouldn’t have faced the embarrassing situation of going bankrupt, after supposedly losing huge amounts of bitcoins to hackers. “When you own bitcoins, they’re stored at a particular address on the internet, and if you want to spend them or move them, you’ll need a cryptographic private key associated with that address. 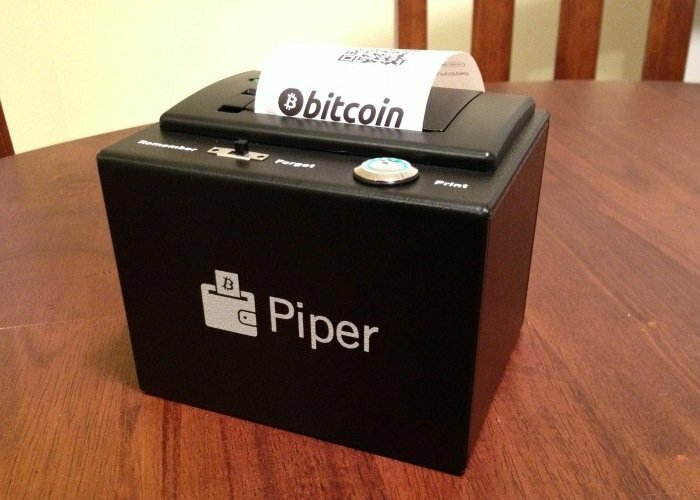 Over 300 Raspberry Pi PiperWallets have been sold to date and the device has been designed to be very easy to use and supports many altcoins including Litecoin and Dogecoin. 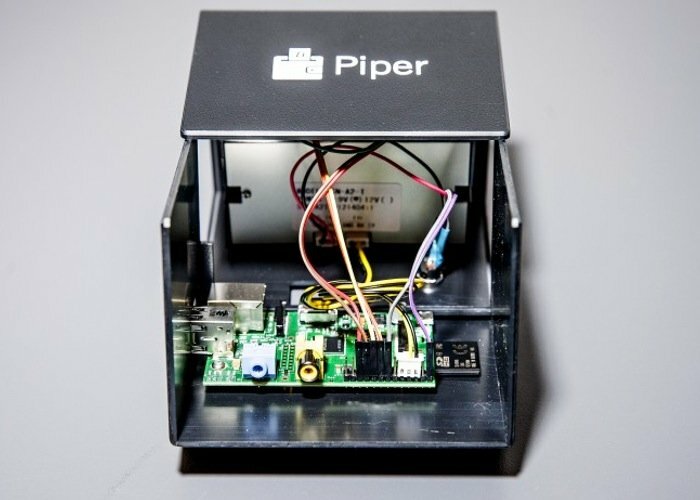 For more information on the new Raspberry Pi PiperWallet jump over to the PiperWallet website for details.